The All Elite Wrestling broadcast team seems to be taking shape. On the latest edition of “The Road to Double Or Nothing”, several new and expected faces were confirmed for the upcoming Las Vegas show. The biggest name to join the ranks is Jim Ross, the WWE Hall of Famer who called many legendary Attitude Era bouts for that company. 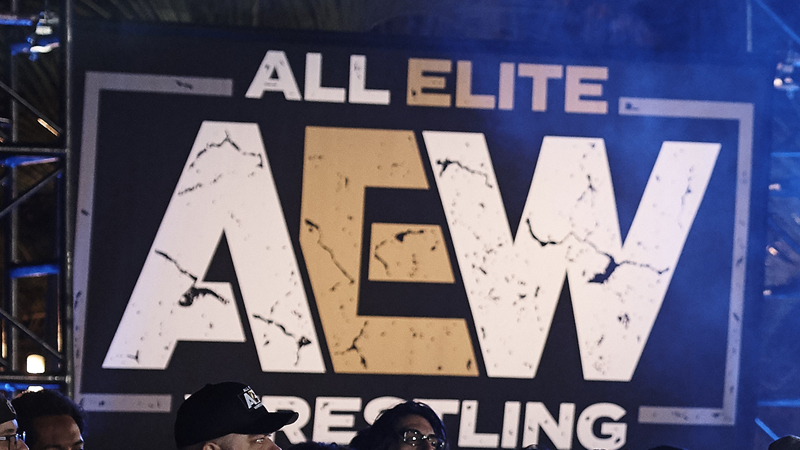 He’s joining as a Senior Advisor backstage, but AEW has also touted his name in a commentary role. It’s unclear to what degree he’ll be announcing matches in the new company as of now. Sticking with the announce desk, AEW already has former football writer Alex Marvez signed up for commentary. He’ll be joined regularly by Excalibur, who previously lent his voice to Pro Wrestling Guerrilla events. Backstage, Alicia Day will continue her backstage interviewer role from the All In event last year. As for ring announcing duties, they fall to former WWE worker Justin Roberts, who has been out of wrestling since leaving Vince’s employ. You can see the full episode on the Nightmare Family YouTube channel below.